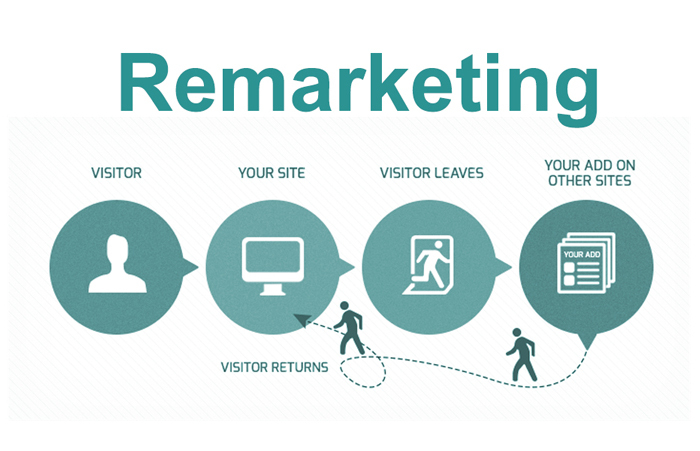 Remarketing is a process that will help you in reaching people who already visit your webpage or used your applications. These kind of campaigns will provide you with all reports and extra settings for the purpose of reaching previous users and visitors. When you are setting up first campaign, you need to complete processes to create remarketing lists and tag. So you must understand that tags should not be associated with nothing personally or any of your sensitive information. You need to follow policy for advertising if you are creating new remarketing campaign and placing tag on mobile app or webpage.